Top Ten Tuesday is an original feature/weekly meme created at The Broke And The Bookish. Now hosted over at That Artsy Reader Girl. I feel like this weeks Top Ten has me making a list of books to re-read. I've even added most of them to my to read list. I see a lot of paranormal shifters which happen to be my favorite. 1. 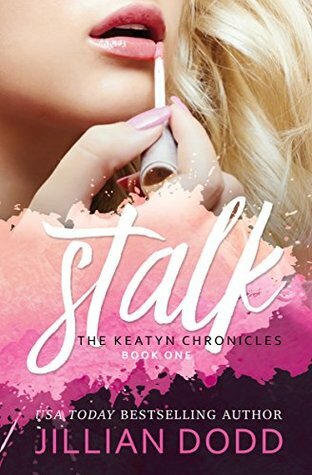 Stalk Me by Jillian Dodd - It's been ages since I read this book. I even intended to continue the series and now there are at least 12 books. It's been 6 years since I first read this one. I already added this oen to my to read list in the near future. 2. Tempting Danger by Eileen Wilks - I read the first 5 of the series but it's been over 7 years since I've read them and can't remember much other than shifter romance. I also added this one to my TBR pile. 3. 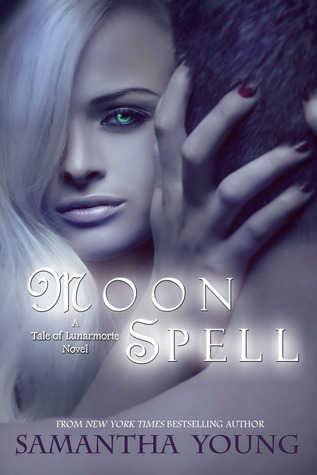 Moon Spell by Samantha Young - This is one of my favorite authors but I never finished the series and can't remember what it's about other than shifter. 4. 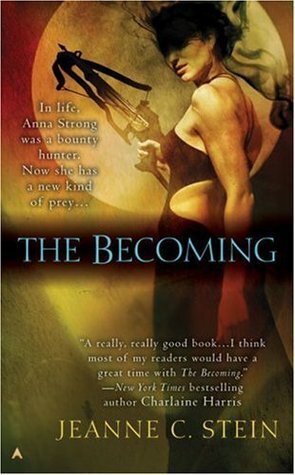 The Becoming by Jeanne C. Stein - I read the first few but never finished them but never went back. I really enjoyed the first few and now 9 books. 5. Born at Midnight by C.C. Hunter - I started the series in 2012 and loved it. I read the first 3 but never finished it. I'm thinking a re-read of the first three and finishing it is onmy to do list. 6. 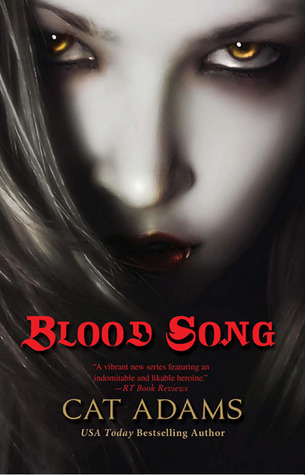 Blood Song by Cat Adams - I remember loving this book even picked up several of the series but for some reason I never went back to it. I need to pick it up again. 7. 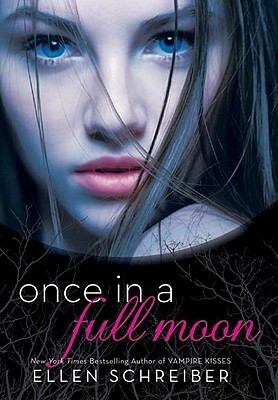 Once In a Full Moon by Ellen Schreiber - I enjoyed this one and intended to read the rest of the series even purchased them all with hopes to read them. 8. Grasping at Eternity by Karen Amanda Hooper - I really enjoyed this one but looking at the beautiful cover I can't for the life of me remember what it's about. 9. Otherkin by Nina Berry - I don't remember much about this one other than tiger shifters. I have the whole series on my kindle so maybe I should finish it. 10. The Collector by Victoria Scott - I loved this book so much I rushed out and picked up the rest of them. I even picked up a pair of Converse like Dante. Adding to my re-read list. Ooh nice picks! Can definite agree with Blood Song and The Becoming! Been ages since I read those!! Though I did see last year there's a new installment in the Blood Song series...totally blanking on the actual series' name...Siren Song? No that was another title! Whelp!